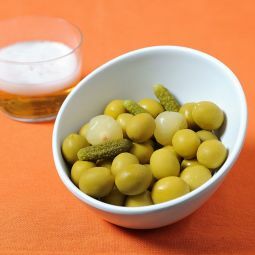 The Chamomile Olives Flavor anchovy is the queen of the aperitifs. 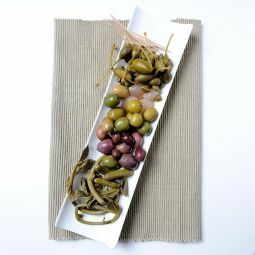 This variety has a fine taste and is the most popular of the olive varieties. 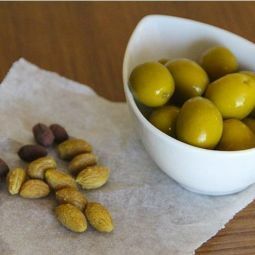 The Chamomile Olives Flavor anchovy grow in a natural park in the Sierra Espuña (Murcia). 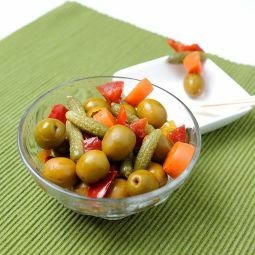 This is probably the most popular variety and the most consumed among the different olive varieties. 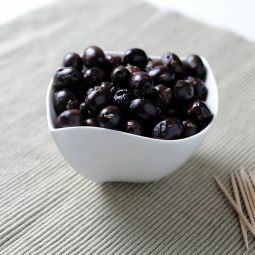 Above all the olives are loves for their typical taste, their medium size, their round form and because they are very fleshy. 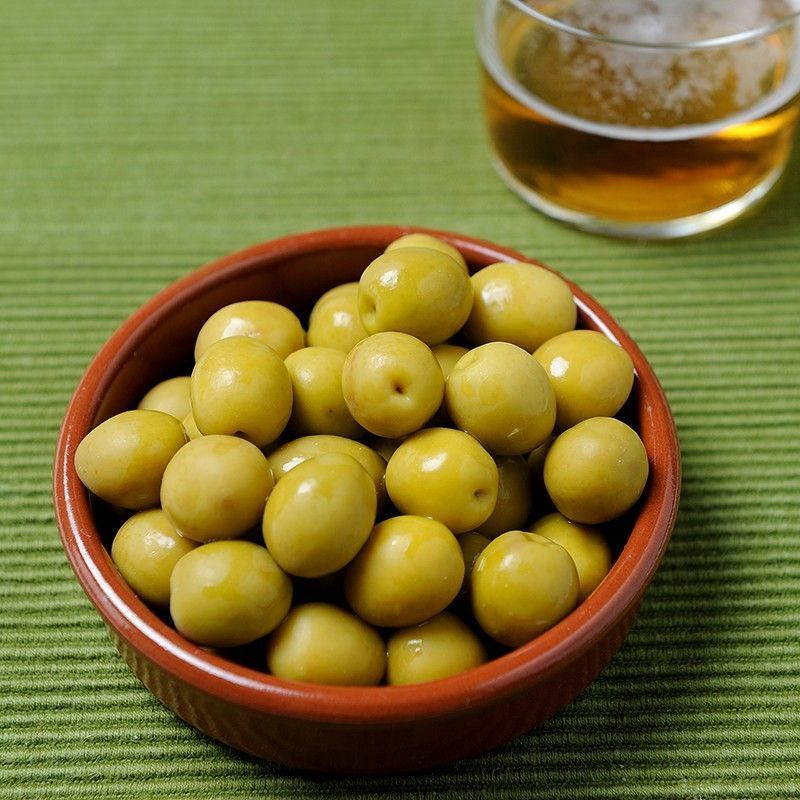 Our Manzanilla Olives are traditionally elaborated with the best selection of olives. 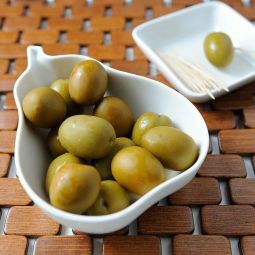 The olives are preserved in the whole piece with the bone. 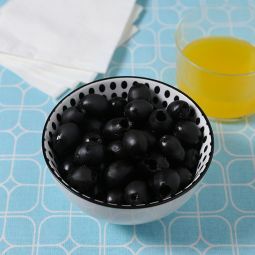 The careful treatment and the balanced dressing give the olives their fine and distinguished taste.